is the group’s flagship brand. Founded in Sweden in 1934 by Stig Hjelmquist, STIGA has extensive and comprehensive experience in designing and manufacturing gardening tools. STIGA relies on its ingenuity and continues to build on the knowledge it has learnt from listening to its customers to design the most relevant tools that help gardeners to take care of and love their garden. 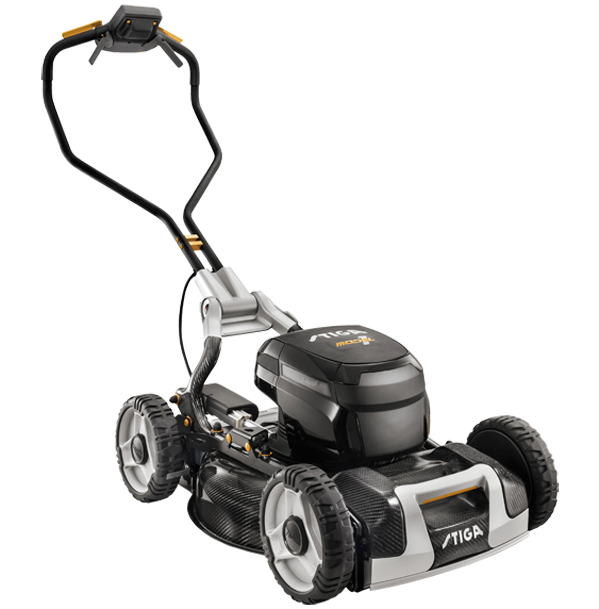 STIGA offers a thorough range of products satisfying any residential gardener need with any size garden. Innovation and design are the trademark of STIGA. Our philosophy is that you and your garden should have the best. We use the best technology, the best design and right level of power for the least impact on the environment. We want to make gardening as simple and easy as possible. 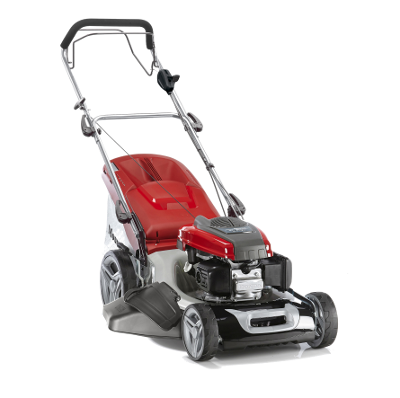 Available products: petrol, battery, electric and manual lawn mowers; lawn tractors, front mowers, Zero Turn and MPV; robot mowers; battery, electric and petrol hand helds, including brush cutters, chainsaws, hedge trimmers and blowers; cleaning equipment, including high pressure cleaners, sweepers and snow throwers and a wide range of accessories and implements. To discover the complete range of STIGA products, visit STIGA website. For business inquiries, go to the contact form. is a 100% authentic Italian brand with a long tradition in lawn mowing and garden equipment, offering a complete range of gardening tools. Founded in 1960 in Santa Lucia di Piave (Treviso), Alpina is aimed at young home-buyers, particularly in urban areas. Alpina products, with their modern design and ease of use, guarantee the best results for your gardening activity. Alpina best serve customers preferring to buy through DIY and online retailers. 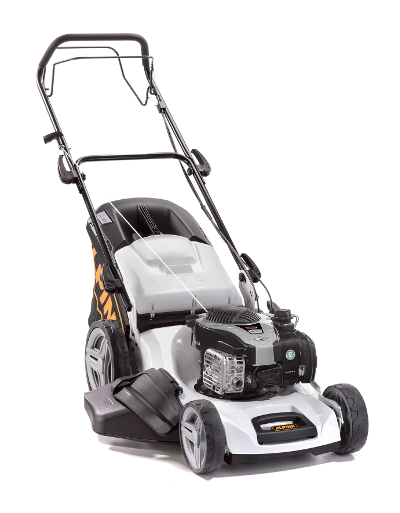 Available products: battery-powered products, robot mowers, lawn mowers, ride on mowers, trimmers and brush cutters, hedge trimmers, chainsaws, blowers, chippers & shredders, scarifiers, tillers & rotavators, sweepers, snow sweepers. Founded in 1962, Castelgarden is a European brand, well-known for its lawn tractors, mowers and garden equipment. Castelgarden products, with their Italian design and excellent value for money, meet the requirements of people who are passionate about looking after their garden. High performance and powerful, technologically advanced and aesthetically pleasing, easy to use and fun to drive, the high quality of this brand’s products is the perfect combination of all these characteristics. Castelgarden can be purchased in the dealer channel. 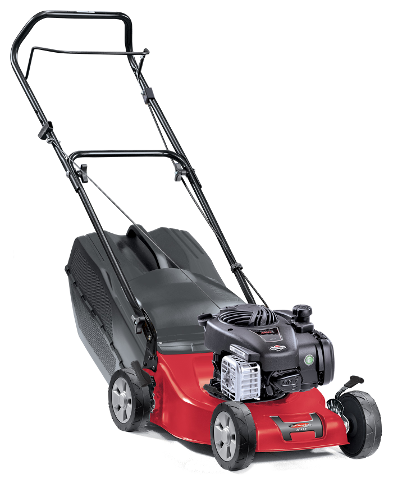 Available products: lawn mowers, ride on mowers, front cut mowers. To discover the complete Castelgarden range, visit the brand website. For business inquiries, use the contact form. 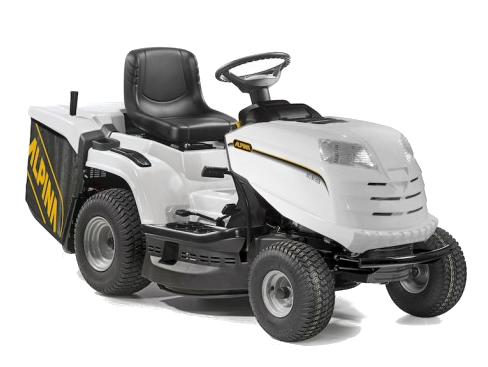 began producing rotary mowers in Maidenhead, England, in 1962; the modern high-performance machines of today do not much resemble their predecessors, but they do share the common objective of providing customers with the best quality at an attractive price. 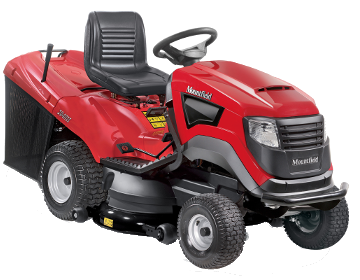 This philosophy has led the historic Mountfield name to become a leading brand in the United Kingdom for gardening equipment, petrol lawnmowers and ride on mowers. Mountfield has been part of the STIGA group since 2000. Available products: lawnmowers, ride on mowers, trimmers and brush cutters, hedge trimmers, tillers and battery powered products. To discover the complete range, visit MOUNTFIELD website. With nearly 100 years in the market – amongst the longest in the Industry – ATCO is an iconic name in garden machinery within Great Britain and worldwide. 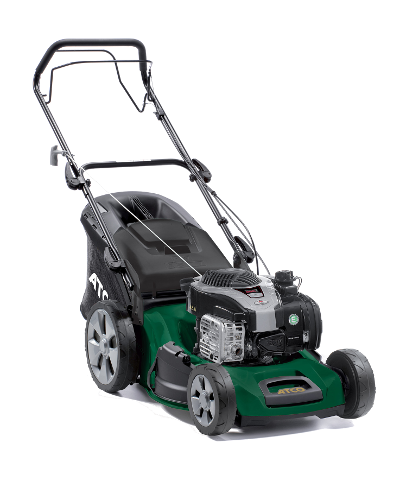 The brand has been producing mowers of the finest quality for the lawns of Great Britain since 1921. 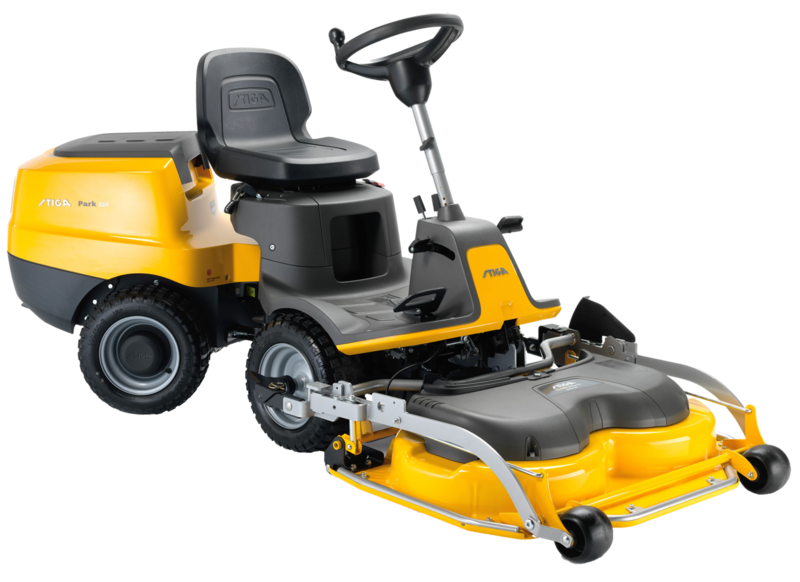 ATCO lawnmowers can be found from royal palaces to village greens, cricket pitches, tennis courts and stately homes. 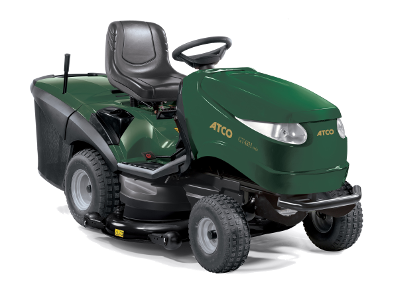 The large network of specialist ATCO dealers is present throughout the United Kingdom, where customers can choose the lawnmower most suited to their needs. ACTO dealers provide a complete sales service and support under warranty to ensure customers have complete peace of mind when using the brand’s machinery. 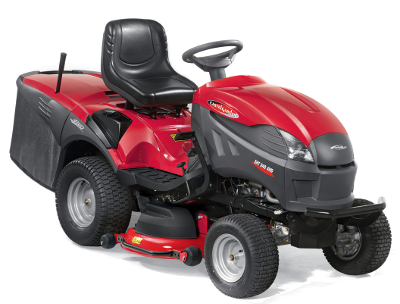 Available products: lawnmowers and ride on mowers. To discover the complete range of ATCO products, visit the brand website. As European leader in the production of mower products and lawn tractors, STIGA has consolidated experience in the development of products for both private labels and OEMs. Part of that success is STIGA’s belief in fostering long-term relationships based on trust, which it earns through the quality and innovation of its solutions and a keen ability to understand partners’ needs. With production facilities in China, Italy and Slovakia, STIGA also has the infrastructure and suitable resources to support its private label and OEM clientèle. For business inquries, use the Contact Form.